 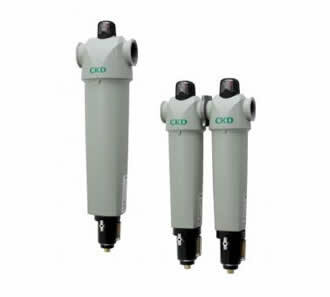 Product list | Component products | CKD Corporation. 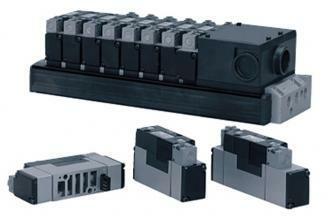 No-lubrication, compact, high-performance pneumatic 5-port valve that adopts a plug-in method for easy maintenance. 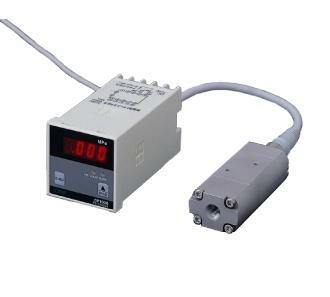 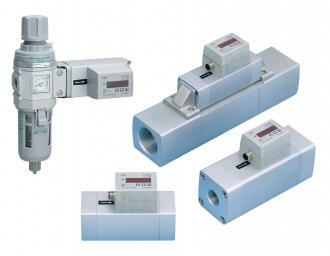 A differential pressure switch ideal for preventive maintenance of pneumatics systems.